What’s Up Pizzas?! we have a CRAZY show for you this week: David, Cory, Curtis and Emma Skies are BACK and BOY DO WE HAVE THE JUICE! 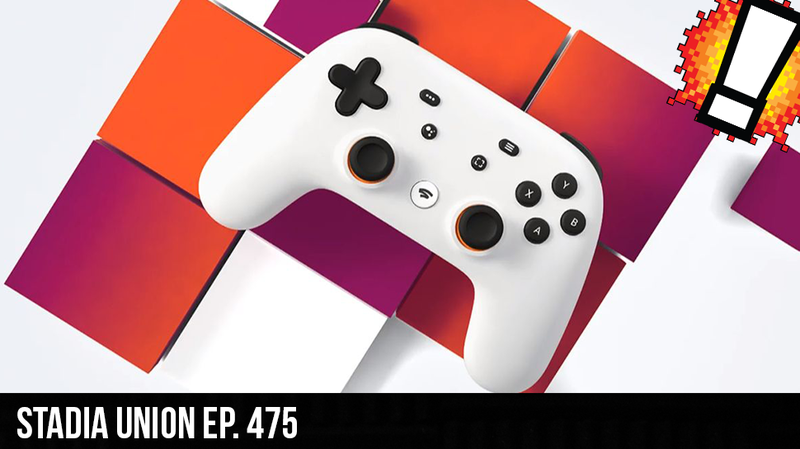 The FUTURE of gaming is upon us and it’s name is Google Stadia… We explore the future of gaming in all of its glory and then the other HUGE story is that Disney has acquired Fox! We talk about the short term advantages AKA all the sick movies we’ll get, but we also discuss the negatives! All that plus we have Curtis’s comic Book Corner, sponsored by Oblivion Comics and Coffee and there is some feel good news from the Apex Legends community turning the worst weapon ever into a symbol of Positivity!